All LLCT Members and friends are invited to join us for the annual meeting featuring a keynote address by Rand Wentworth titled, “Finding Hope: The Future of Land Conservation in America.” After a long winter of tweets, scandals and attacks, we are all ready for some good news. Come learn how communities around the country are accelerating environmental protection in spite of federal roll backs. 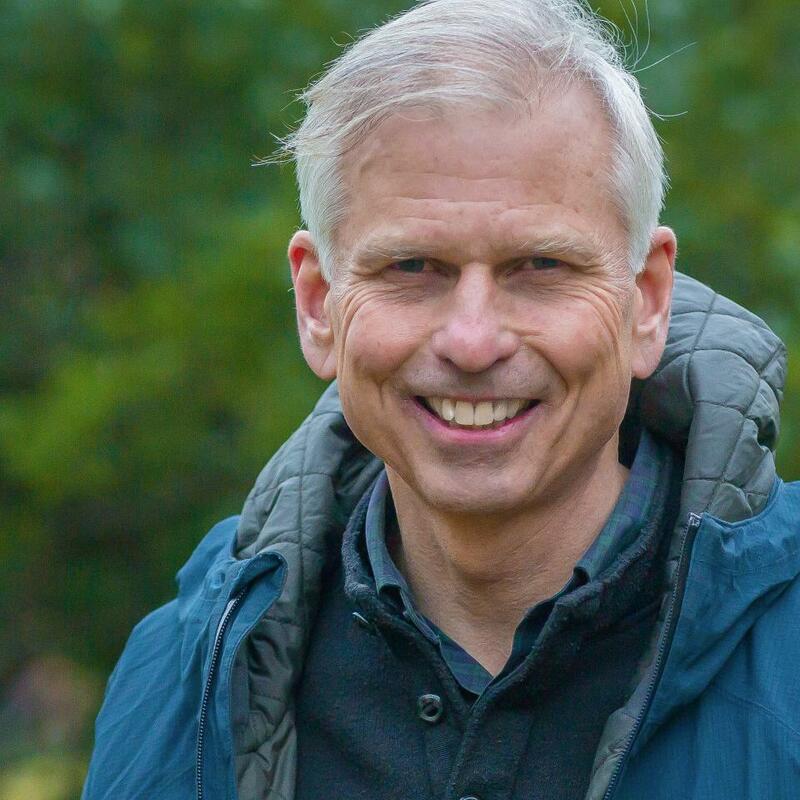 Wentworth is the Louis Bacon Senior Fellow in Environmental Leadership at Harvard University and President Emeritus of the Land Trust Alliance in Washington, D.C.. The meeting is being held in the lovely Flint Hall at St. Anne’s in-the-Fields Church. A reception, including light refreshments and drinks, will be held from 7:00 PM. Student musicians in middle school at the Lincoln Public School will provide accompaniment during the reception. At 7:30 PM the business meeting and keynote address will follow. Parking is ample and the building is accessible. Free. All are welcome.